March 15, 2016 – Ball Aerospace & Technologies Corp. has been selected by NASA to deliver a concept study for the Wide Field Infrared Survey Telescope (WFIRST) Wide Field Instrument (WFI), the agency’s next major astrophysics project to follow the 2018 launch of the James Webb Space Telescope. NASA’s initial concept study for WFIRST will evolve the Wide Field Instrument design for optimal manufacturing, modularity, testing and schedule efficiency. The Ball Aerospace concept study for WFIRST will draw on the company’s recent successful experience with several similar precision optical efforts, including Ball’s optical system for James Webb, the Hubble Space Telescope Wide Field Camera 3, and the Operational Land Imager aboard the Landsat 8 mission. 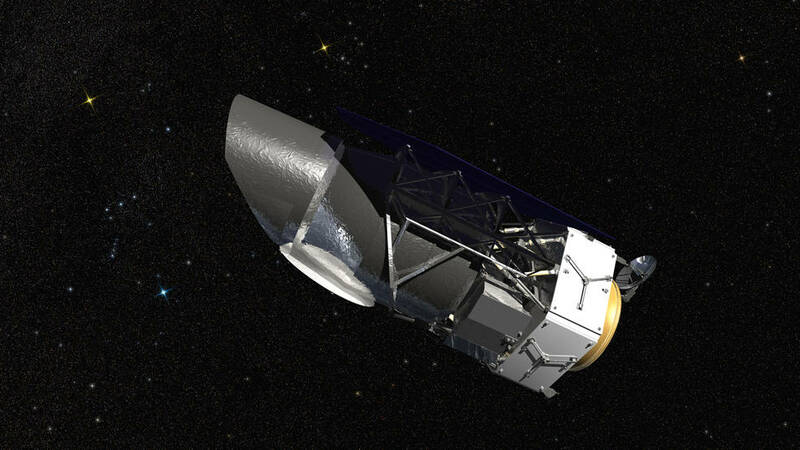 WFIRST was the top-rated large-scale mission in the 2010 decadal survey for astrophysics. Using a single 2.4-meter-diameter mirror, the infrared telescope will feature a field of view 100 times larger than that of Hubble to help researchers unravel the secrets of dark energy and dark matter, and explore the evolution of the cosmos. WFIRST will also discover new worlds outside our solar system by identifying thousands of new exoplanets to complement the work started by the Kepler mission, for which Ball Aerospace was NASA’s mission prime contractor, supplying the photometer, spacecraft, system integration, testing and on-orbit operations. WFIRST is managed by NASA Goddard Space Flight Center, with participation by the Jet Propulsion Laboratory in Pasadena, California; the Space Telescope Science Institute in Baltimore, Maryland; the Infrared Processing and Analysis Center, also in Pasadena; and a science team comprised of members from U.S. research institutions across the country. WFIRST is slated to launch in the mid-2020s.